We have recently renovated and now have an amazing beer garden as well as a dazzling array of large screen televisions. Our famous menu features the best carne asada steak sandwich in the Chicagoland area. 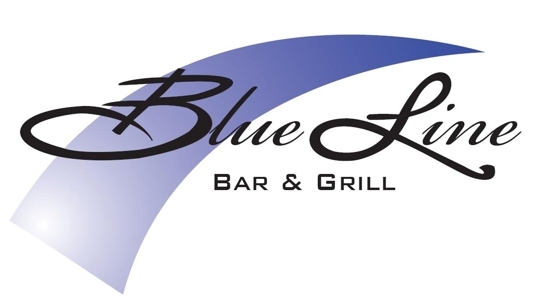 With live entertainment on Fridays, great food, and hockey always on tap the Blue Line scores a hat-trick.